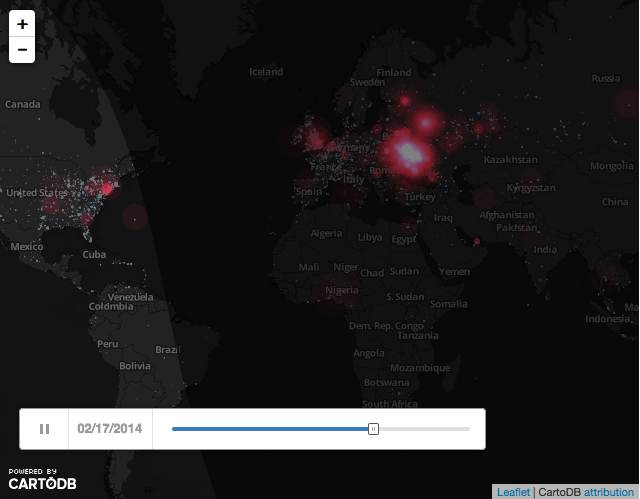 A time lapse of Twitter mentions of Ukraine. Click to view source. On February 26, 2014, Olga Minchenko with The Watcher posted an interactive infographic of Twitter mentions of Ukraine. It superimposes Twitter activity over the world map in a time lapse animation covering the period between February 1 and February 25, 2014. Thank you to Dmtryo Sherengovsky of UCU for contributing this link. 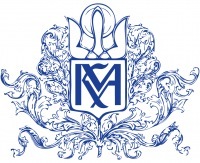 Мінченко, Ольга. “Неймовірна інфографіка: як світ говорив про Україну в Твітері у лютому.” The Watcher. 26 Feb. 2014. Web. 3 Mar. 2014. To comment, click your preferred service's button and enter your username and password for that service. You may then leave your comment. Attention WordPress users: Please click on the WordPress button provided below before attempting to log in.